Every artist should be able to record decent tracks of themselves or their band. 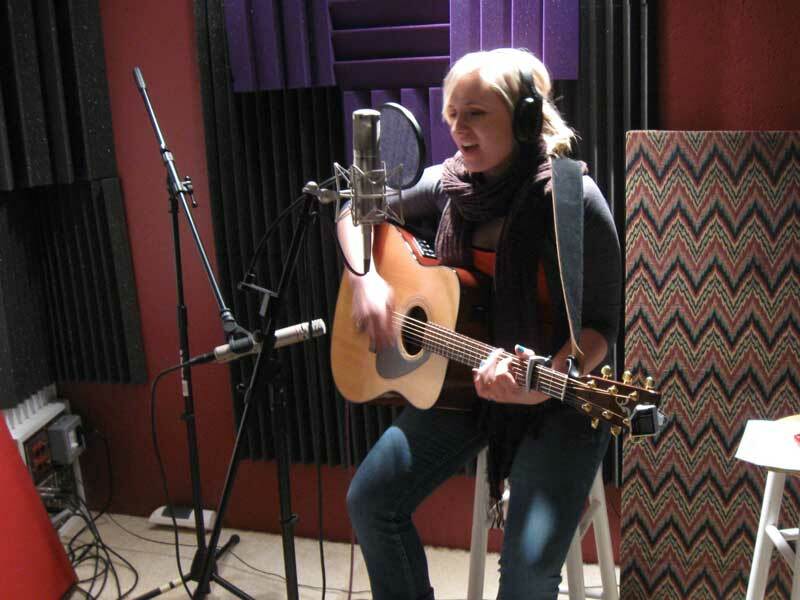 Now, take it to the next level of excellence by bringing it to a professional at a recording studio serving the Spokane Valley, Washington area to get the huge sound you’re looking for. 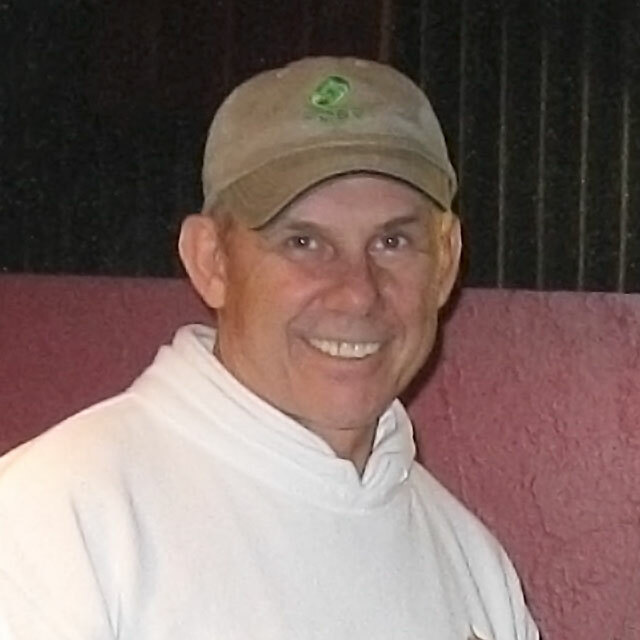 Are You A Solo Artist Looking For A Music Recording Studio Serving Spokane Valley, Washington? 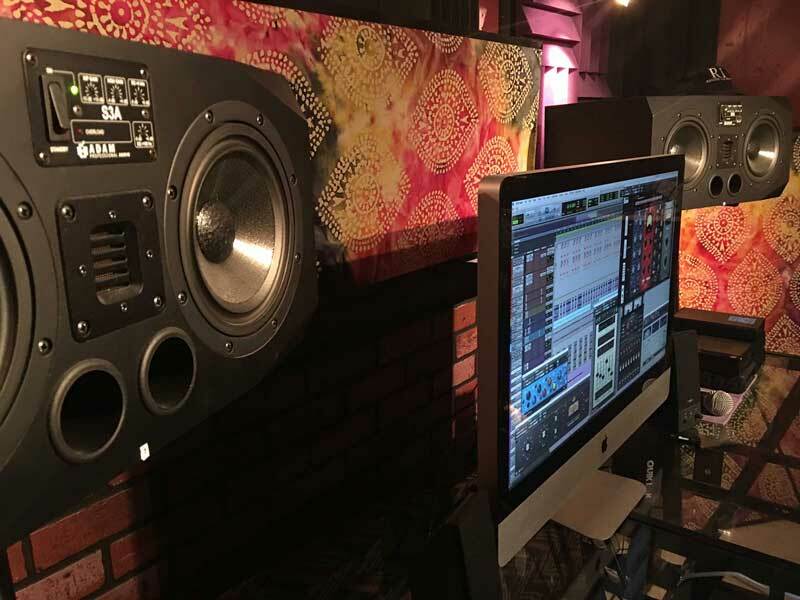 Are You Looking For A Hip Hop Or Rap Recording Studio Serving The Spokane Valley Area?